Manchester has won a bid to host the 11th International Conference on Urban Health (ICUH). 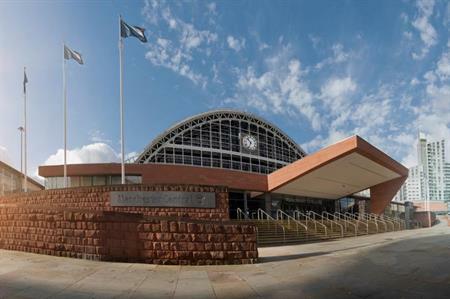 The event, to be held at Manchester Central over 4-7 March in 2014, is a global forum for health issues in urban environments and is expected to attract more than 1,000 multi-discliplinary scientists, practitioners and senior policy makers. Visit Manchester, Manchester Central and the University of Manchester's conference office worked in partnership with Manchester conference ambassador Dr Arpana Verma to secure the event. Dr Verma is a senior lecturer at The University of Manchester, director of the Manchester Urban Collaboration on Health. Manchester's Conference Ambassador Programme supports individuals who influence their own professional associations and groups to meet in Manchester. Paul Simpson, managing director of Visit Manchester, said: "We’re thrilled that Manchester has been chosen to deliver ICUH 2014. The city is internationally recognised as a groundbreaking city for science and medicine and is the natural host for a conference of this nature."